NEW YORK – The number of bicycle summons handed out by police has spiked drastically in just one year. According to the Brooklyn Paper, officers in the 78th Precinct wrote 151 tickets to cyclists for cell phone use in 2014. 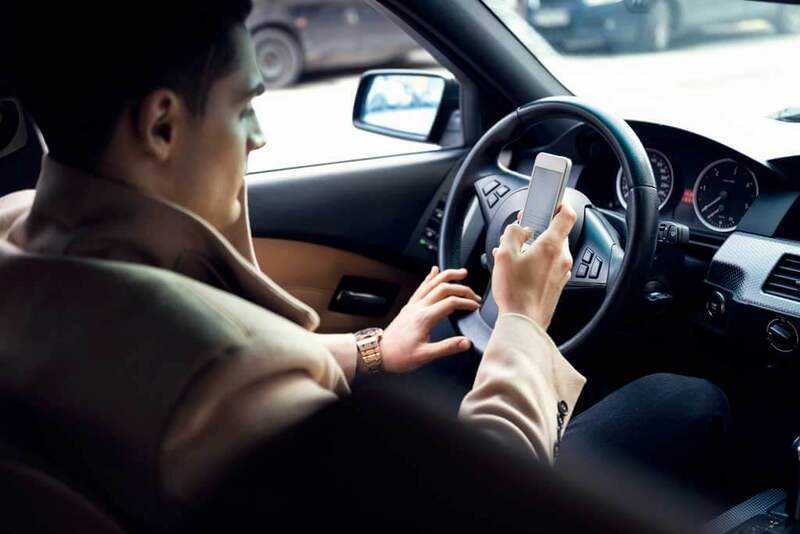 Alongside the city’s Vision Zero campaign, police have been extremely active when it comes to issuing traffic citations for cell phone use, texting while driving and distracted driving. The Gothamist reports NYPD Legal Affairs believes state traffic laws applying to motor vehicles also technically apply to the operation of bicycles, however some bicyclists are attempting to fight their citations. Police are not just cracking down on distracted cyclists but also those who blatantly ignore traffic laws. According to DNAinfo, bicycle summons have gone up 600 percent this month; targeting cyclists who run red lights and stop signs. In many areas, including New York City (see § 19-176 – Bicycles operation on sidewalks prohibited), riding a bicycle on a sidewalk is considered illegal but it is rarely enforced. 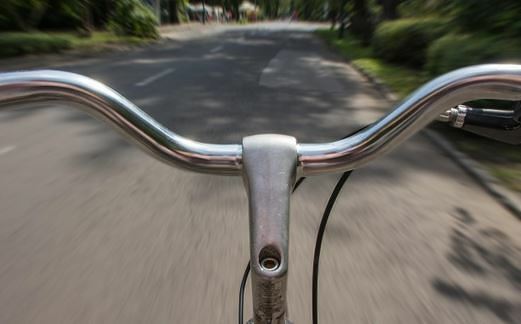 New York bike accident attorneys say bicyclists should consider the recent uptick in citations as a reminder that it is best practice to follow the same rules of the road as drivers do. In many cases, cyclists are required to follow these laws, which were created to make streets safer. NEW YORK – There’s a famous phrase coined by Sir Isaac Newton; “what goes up must come down.” In the sprawling concrete jungle of New York, everything is going up. New skyscrapers and multi-story buildings are being built every day, defying Newton’s warning. Unfortunately, construction poses risks not only to workers but the people walking by. In March, a young woman was struck and killed by a plywood board that was blown off a construction fence in Greenwich Village. Although this sounds like an extremely rare and unlucky event, falling tools, glass, or other objects injure a person more than 12 times per year. According to a Wall Street Journal analysis of city Department of Buildings records, there were 96 construction accidents involving pedestrians or bicyclists in New York City between 2008 and 2014. These accidents resulted in 155 injuries, most of which occurred in Manhattan. Construction accident lawyer, Ross Cellino says almost every kind of accident can be prevented with the right precautions and protocols. However, construction accidents keep happening for a variety of reasons. 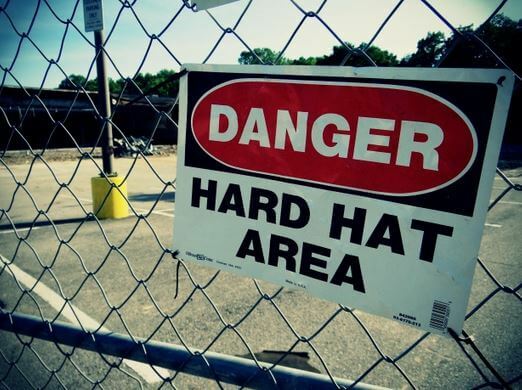 In 2014, 18 construction accidents involving non-workers were reported to New York City. Although no one was killed, fences have been blown over or, in some other way, struck pedestrians in 16 separate events, injuring 23 people, the Journal’s report revealed. 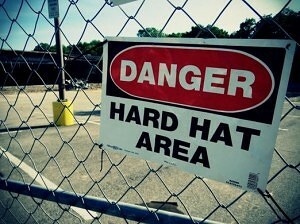 In 2011, a construction worker dropped a hammer from a scaffold, striking a child in the head. A building code revision put in place last year now requires construction fences to be built to withstand 80 mph winds however, other accidents are happening at the highest rate in years. Construction accident lawyers say it’s not just New York going through growing pains either; any city with construction sites can potentially put those passing by at risk. BUFFALO, N.Y. – A car crash can be disorienting. You may be asking yourself or overhear someone say, “what happened?” Researchers have been asking that question for decades but the numbers keep changing due to an evolving American lifestyle centered on technology, weather, accurate records, and safety. According to the National Highway Traffic Safety Administration (NHTSA), driver error was a primary cause in more than 94 percent of all motor vehicle crashes. Since 2010, this statistic has remained fairly constant but the specific factors leading to a crash have changed slightly. The leading cause of accidents just five years ago was speed. speeding drivers accounted for 21 percent of all car accidents, costing Americans over $59 billion in 2010. At the time, drunk driving was also a major influence, accounting for 18 percent of the nation’s total economic loss due to motor vehicle crashes. 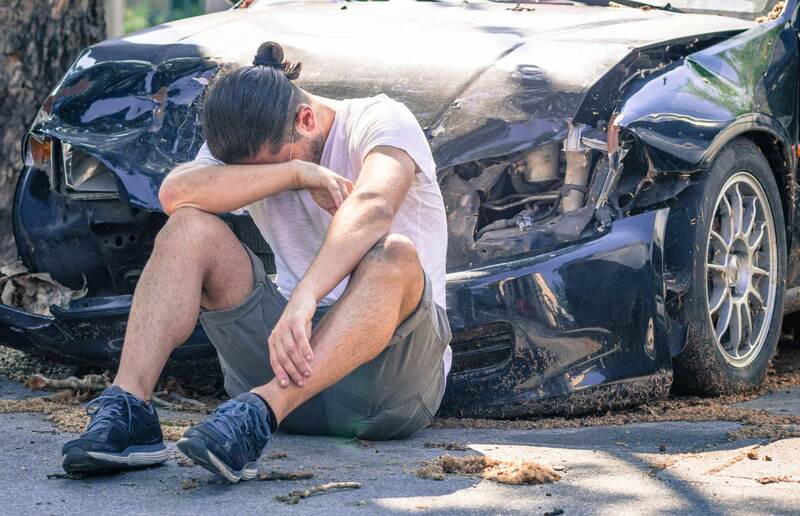 Since then, speeding and drunk driving accidents have taken a back-seat to a problem car accident lawyers say is just as, if not more, dangerous. Before 2010, only 14 states had some type of ban on texting while driving. Five years later, 48 of the 50 states have made texting while driving illegal and many states have increased fines and patrols due to the prevalence of this distraction. A new study from the United Kingdom suggests driver dehydration can also be a factor in thousands of crashes. Researchers at Loughborough University discovered that even mild dehydration was equivalent to being drunk behind the wheel. The study measured the number of driver errors in a lab-based driving simulator. Adequately hydrated drivers made 47 errors, according to the simulation. Drivers who were dehydrated more than doubled that number to 101 errors. 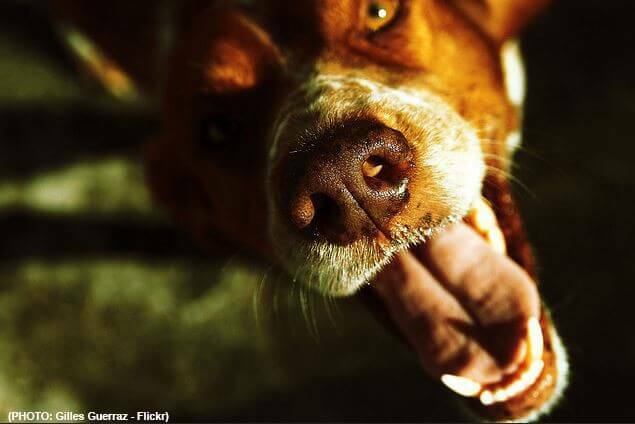 Researchers estimate that’s the same number they’d expect of someone driving under the influence of drugs or alcohol. “Dehydration can also lead to a loss of energy, and sleep deprivation is known to be a very common factor in many crashes too,” Ciocca said. Although some drivers may blame an accident on their vehicle, statistics show that a vehicular malfunction was truly at fault only in extremely rare occasions. Weather can also cause a crash, however, it’s most often a secondary factor. Car accident lawyers say there are usually many reasons for a car crash and it’s often difficult to blame a collision on just one. NEW YORK – Americans spend more time in their cars than they do on housework or exercise, according to studies. One on-going project administered by the AAA Foundation for Traffic Safety aims to keep track of how much time Americans spend behind the wheel on a daily and yearly basis. So far, the AAA study surveyed thousands of drivers and logged their driving habits between May 2013 and May 2014. Researchers found that, on average, Americans drive about 30 miles every day or 10,658 miles per year. The data, when combined with crash statistics will allow AAA and other organizations to conduct unique and timely studies of crash rates and locations. Results of these studies could lead to more effective safety plans and countermeasures to improve motor vehicle safety nationwide. “This type of on-going survey gives us very recent data to work with and compare. We can use these statistics to show what roads are safer for motorists and why and even draw conclusions about current driving habits in cities like New York,” car accident attorney Steve Barnes said. The first-year data found Americans drive the most during the summer, averaging over 30 miles per day. 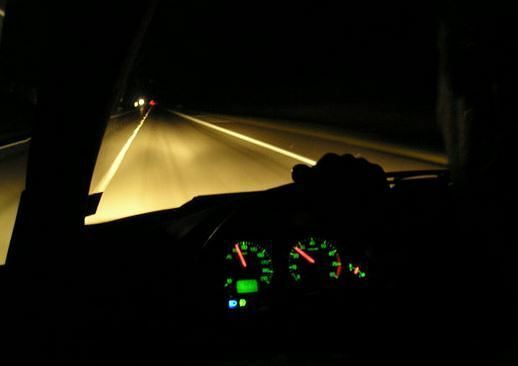 It also discovered that drivers between the ages of 30 and 49 years old drive an average of 13,140 miles each year, the most of any age group. Drivers in rural areas were also found to travel further on average than drivers in urban areas. The research also polled education levels and their correlation to driving distances; AAA found that individuals with a grade school or high school education were on the road for an average of 32 minutes per day. On the other hand, drivers with a college degree spent nearly twice as much time behind the wheel, averaging 58 minutes of driving in a 24 hour period. The American Driver Survey is an ongoing study based on telephone interviews and aims to identify specific driving patterns and evaluate American road safety. BUFFALO, N.Y. – For years, bicyclists across the country voiced their concerns about safety, or the lack of safety, in many major U.S. cities. However, statistics show some of those cities still lack the proper infrastructure for a safe riding environment. Many communities are now beginning to rethink the way roads, streets and intersections are designed to account for bicyclists. Bike lanes are a relatively new development for east coast cities but are commonly incorporated into new road designs. However, a well-planned infrastructure may not be enough. Research and statistics suggest both driver and bicyclist education should accompany redeveloped roads, said bicycle accident attorney Ross Cellino of the law firm, Cellino & Barnes. The National Highway Traffic Safety Administration (NHTSA) last collected bicycle accident statistics with the U.S. Department of Transportation (DOT) in 2012. 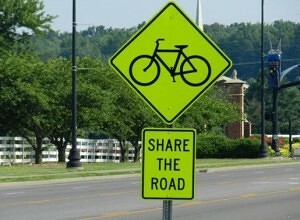 That year, 726 bicyclists died in traffic accidents and 30 percent of those deaths happened at intersections. 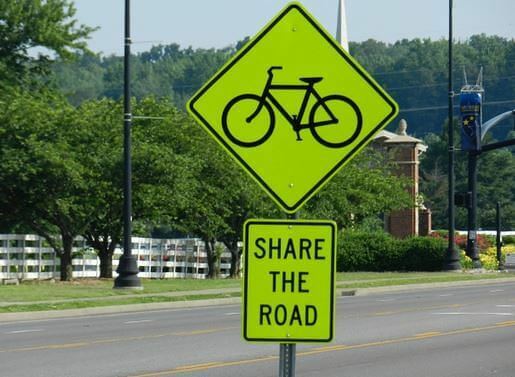 The NHTSA data also suggests bicyclists should be educated on the rules and courtesies of the road as well. Although it is not illegal in some areas, bicyclists found to be riding without a helmet greatly increased the risk of serious injury or death and according to statistics, one in four bicyclists killed had blood alcohol concentrations registering over .08 grams per deciliter. According to the 2012 statistics, 49,000 bicyclists were treated in hospitals after a crash in addition to the 726 fatalities. Independent studies discovered cities with higher education campuses were more vulnerable to bicycle accidents and many large campuses, like Ohio State University and the University of Illinois have since invested millions into developing safer infrastructure for bicyclists following high-profile accidents. NEW YORK – Over the last 10 years, the number of teen drivers involved in deadly motor vehicle crashes was cut in half. According to a new report from the U.S. Centers for Disease Control and Prevention (CDC), 2,568 teen drivers were killed in car accidents in 2013. That is about half the number of teens who died in 2004. “This is a drastic improvement. Safer cars and graduated-licensing programs are really making a difference and after ten years, it’s finally showing in cities like New York,” car accident attorney Ross Cellino said. Researchers believe a variety of factors contributed to the slash in the number of teen fatalities and new licensing programs were found to be an important contributor. 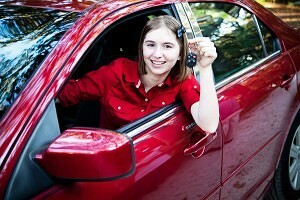 In many states, graduated licenses can restrict driving times for teenagers and the number of individuals in the car. The CDC believes programs like these reduced the crash rate by 20 to 40 percent among teens. Personal injury attorneys believe a variety of other factors also played a role in the declining number of teen fatalities. More drivers and passengers use seatbelts today than ever before, Cellino said. His New York-based law firm, Cellino & Barnes, estimates 90 percent of all drivers in the Empire State regularly buckle-up when they’re behind the wheel. Researchers suggest economics may have also played a role in cutting the number of teen driving fatalities in half. The study examined deadly crash statistics between 2004 and 2013, which many economists considered the height of the economic recession. The report surveyed high school students in several states and also found that three out of four high school students over the age of 16 indicated they drove to school at least once a month. In rural areas, the percentage was higher while in cities, where urban transportation is more easily accessible, the percentage was slightly lower. The study’s findings aim to raise awareness to the programs that work to keep teen drivers safe while behind the wheel. ROCHESTER, N.Y. – Researchers poured over hundreds of closed medical claims over the span of six years and found the majority of lawsuits stem from diagnostic-related issues. According to the study, 57 percent of claims accused doctors of delivering a delayed diagnosis, a wrong diagnosis, or failing to diagnose a patient with a health issue. The study, conducted by The Doctors Company, analyzed 332 legal claims and found “underlying vulnerabilities” that contributed to patient injuries. At the top of the list, 52 percent of the cases analyzed had patient assessment issues. These problems included a failure to address abnormalities and in many cases, a patient was discharged too quickly. Other studies, like the one mentioned here, found similar assessment issues were often linked to a lack of safe practice standards and protocols at some hospitals. However, emergency rooms with quality initiatives geared toward patient safety were much less likely to be accused of medical malpractice. The 2015 research conducted by The Doctors Company also indicated that in at least 21 percent of patient injuries, it was not necessarily the doctor’s fault. The study found patients would sometimes skip follow-up appointments and use the medication in ways it wasn’t prescribed. 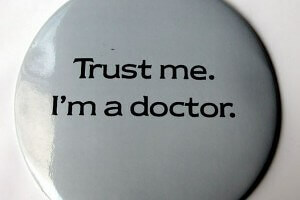 In 2012, researchers found that missed, delayed or incorrect diagnoses affected 10 to 20 percent of all cases. The 2015 closed claims study may suggest the numbers could be higher. 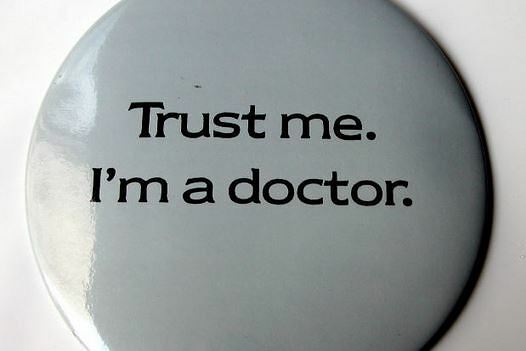 The Doctors Company research aims to reduce the number of diagnostic errors in emergency rooms. BUFFALO, N.Y. – For decades, studies have consistently shown there are real economic advantages to getting less sleep. However, those economic advantages are often coupled with severe drawbacks when it comes to your health and cognitive awareness. Research has also shown that a lack of sleep puts a person at an extreme risk of getting in a severe car accident. Researchers have link sleep deprivation to work hours. In effect, the more hours an individual works tend to cut into their hours of sleep. For example, people with two or more jobs sleep less than a person who is unemployed or works just one job. A compilation of studies compiled by the American Time Use Survey consistently make the same conclusions: the more money a person makes, the less sleep they get. Some daily activities like long commutes, nighttime television habits, and even prescription medication have been shown to remove vital minutes or even hours of sleep from a person’s night, increasing their risk of an accident the next day. Researchers believe living closer to work and avoiding the television before bed can improve sleep patterns and allow a person to get the most rest.